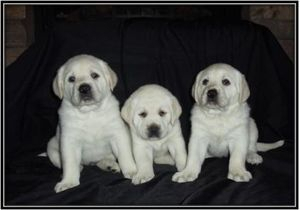 Legends Labs specializes in breeding white Labrador Retriever puppies that possess the excellent traits known for by the Labrador Retriever breed - gentleness, mellowness, smartness, loyalty, excellent family dogs & retrievers for fowl hunting. Our male, Legend, comes from a long line of therapy dogs that have proven these characteristics. 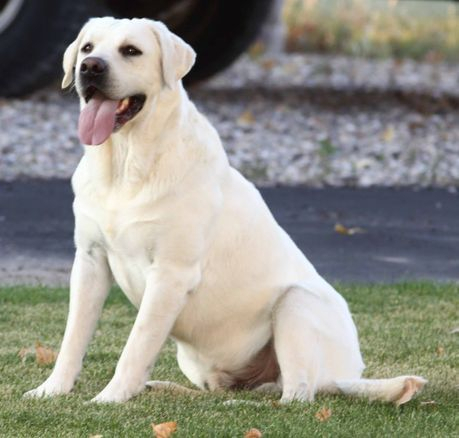 Here at Legends Labs we are committed to advancing the Labrador breed. Our male and females are part of the family who receive lots of love from our family and plenty of fun exercise time on our farm. 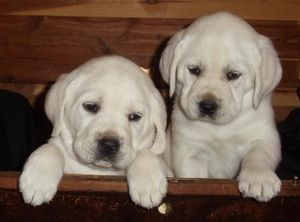 We hope you will consider the Legends Labs kennel for your next addition to your family.